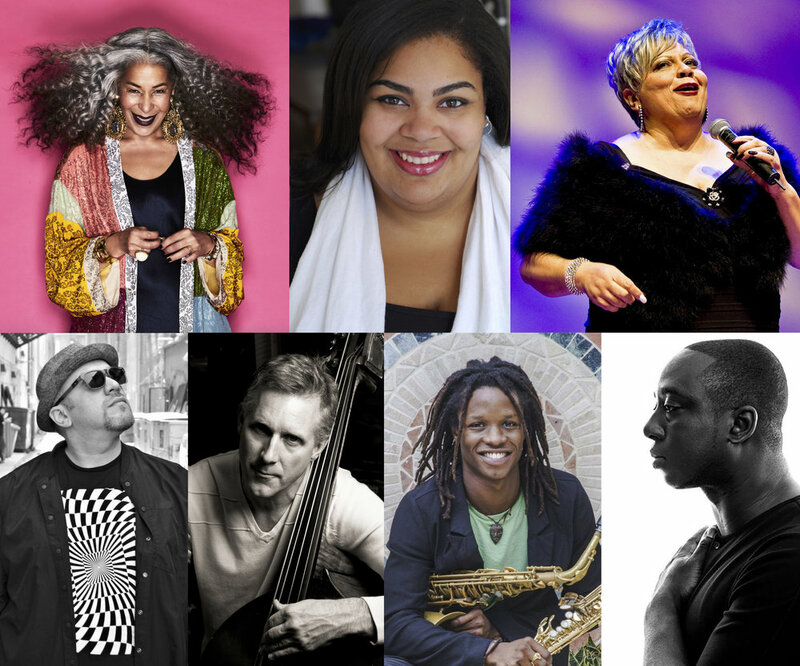 Bravo Niagara!’s Voices of Freedom Concert will bring together some of the best in Canadian jazz and soulful music to highlight inclusiveness, empowerment, and the importance of freedom. Curated by Céline Peterson, daughter of Canadian jazz legend Oscar Peterson, the evening will feature performances by Officer of the Order of Canada, singer/songwriter and philanthropist Molly Johnson, as she sings selections from her latest release ‘Meaning To Tell Ya’ including “Better Than This,” “L.O.V.E.,” and “Protest Song.” These songs were written to inspire hope, change, and love, which we believe to be the perfect narrative to fit the Voices of Freedom concert. Along with Molly’s performance, we will see NAACP Image Award, Gemini, Dora, and JUNO Award-winning singer/actress Jackie Richardson take the stage to perfectly take us on a journey of bravery through unimaginable struggle, with her performance of Paul Novotny’s “Railway Porter’s Song,” which was written as an ode to the Fathers and Grandfathers of icons such as Joe Sealy and Oscar Peterson, who worked as Porters during the early days of the CP Railway. The evening will also feature performances from GRAMMY Award winner Larnell Lewis on drums (Snarky Puppy), multi-JUNO Award winners Robi Botos on piano and Mike Downes on bass, and up and coming saxophonist from Barbados, Joseph Callender. Robi’s recently released ‘Old Soul’ features powerful original compositions, which perfectly fit the message of “Voices of Freedom.” With “Hope,” and “Praise,” Botos perfectly conveys a feeling of comfort through his luscious phrasings in these gospel-inspired tunes. The evening will conclude with Botos and Richardson coming together for an untouchable rendition of Oscar Peterson’s “Hymn to Freedom,” which was written during the peak of the Civil Rights Movement. With Harriette Hamilton’s lyrics perfectly complimenting Peterson’s melodies, the audience is sure to be left inspired. Bravo Niagara! is proud to be involved with the Town of Niagara-on-the-Lake's Voices of Freedom Park. Voices of Freedom Park gives expression to the silenced and forgotten stories of people of African descent, enslaved, freed, and free, whose sacrifices, labour, skills, and talents contributed to the development of Niagara-on-the-Lake. This significant art installation permanently inscribes these Black men and women on the historical and cultural landscape of the town. For more information, visit www.vofpark.org.